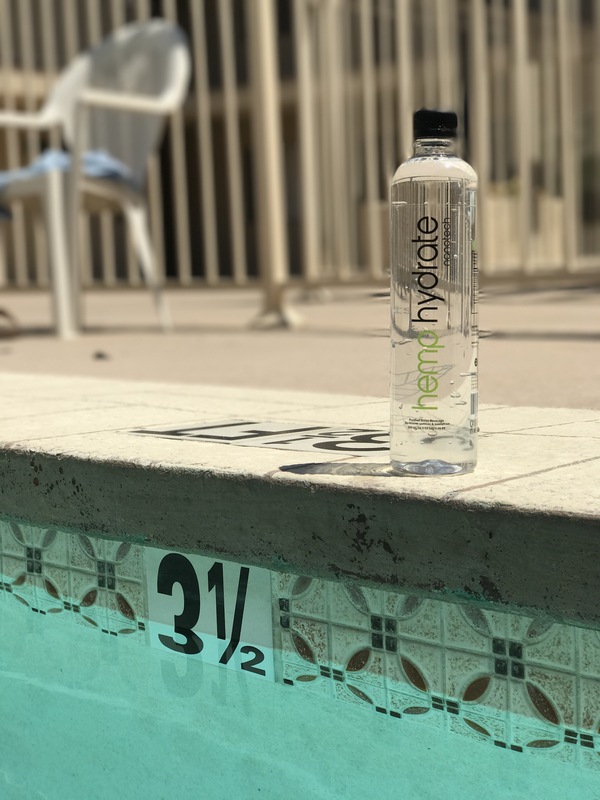 [REVIEW] Stay Happy with Hemp Hydrate Water! Times are changing and more and more people are accepting cannabis and it’s many forms into their lives. Why? The taboo ideologies for this subject is slowly becoming a time of the past because of its organic perks and bodily benefits. It’s natural, and that’s why so many brands are jumping on board to use it, as well as doctors recommending it to patients. Unlike the “high” you get from using cannabis, CBD is a non-psychoactive element that is all relaxation without intoxication and is one of the most found chemical compounds in the cannabis plant. Unlike the more famous molecule THC, CBD is completely non-psychoactive. So don’t expect to get “high” off of this organic chemical, that is not what it’s for. It’s a mood changer and relaxer. Compare it to sipping camomile tea when you want to go to sleep, or taking vitamin C when you need a burst of energy. 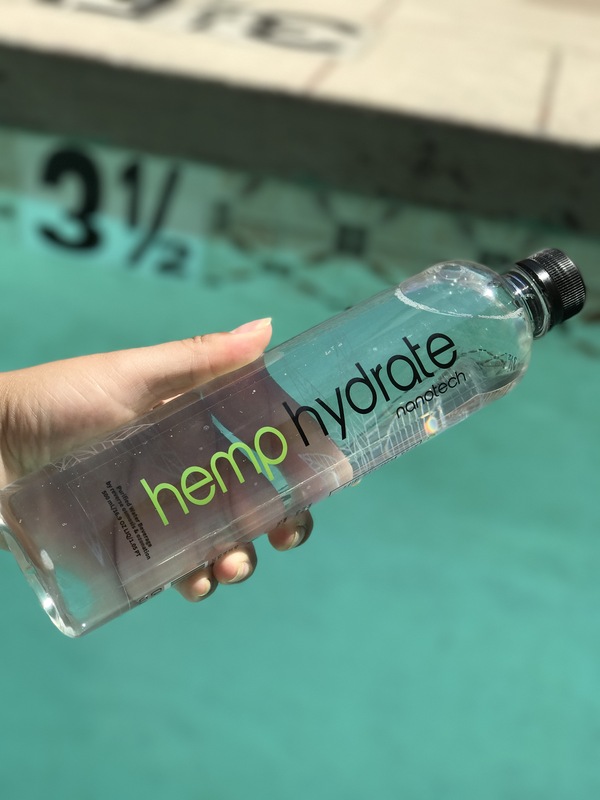 CBD water is great for stress and tension while working out, at work, or sitting in traffic, which lets face it, we all can relate. Here is where this company caught the golden ticket. We all need water to live why not have it help us more than just to hydrate? The water is flavorless and can’t be tested under a drug test for those of you who were wondering, because it’s not a drug. 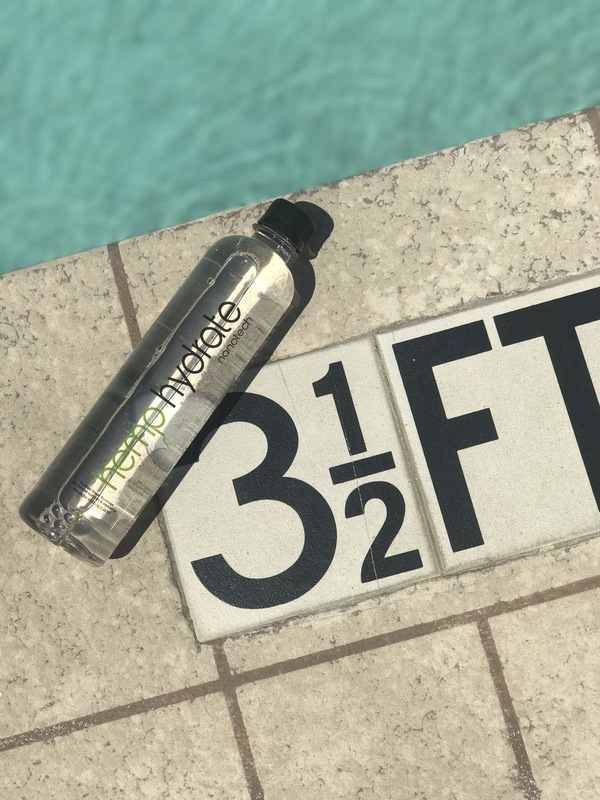 HEMP HYDRATE is the one and only 3mg CBD Infused Water that offers medical properties unique to the Hemp Plant, hence its name. Here are a few key points from the good people at Hemp Hydrate themselves: Hey, we trust plants! 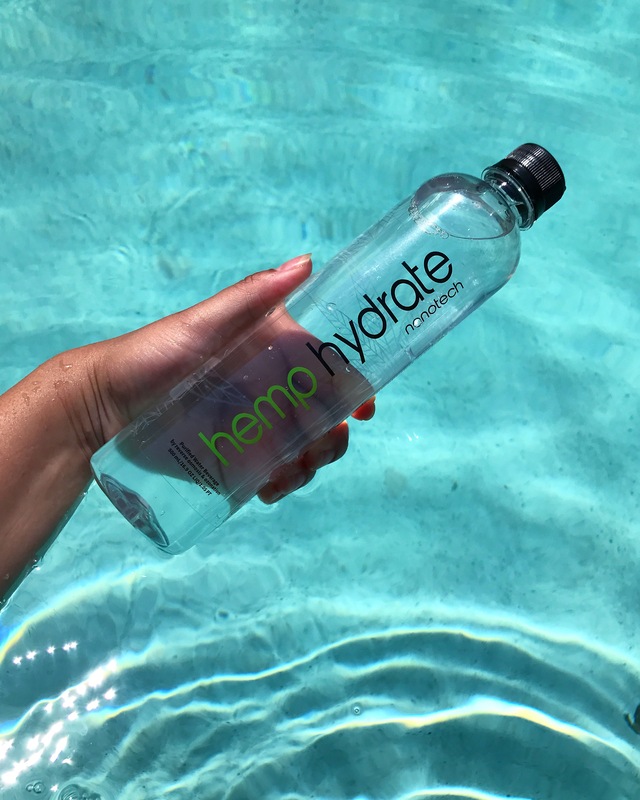 For someone like my mom, who isn’t going to smoke weed and any edible consumed is too strong, CBD water is something that she can feel confident using throughout her daily life and not have to worry about the drug effects. It’s a great way to ease into the realm of cannabis or just stop at CBD. Trust me on this, your body will thank you later. Follow Hemp Hydrate on instagram! For ordering info on this product or for further questions, drop a comment below and I will get back to you as soon as possible. In the meantime, stay happy and stay hydrated. Until next time street team!